Doctor Sleep, a project described as the sequel to “The Shining” is now in production. The project is filming in the Atlanta area and casting calls have been going out for area locals who would like to get a small part in the movie as a paid movie extra. Doctor Sleep is a 2013 horror novel written by Stephen King. The book is a sequel to his 1977 fictional novel, The Shining, which was turned into a movie and featured one of the most famous horror movie lines ever… Redrum. 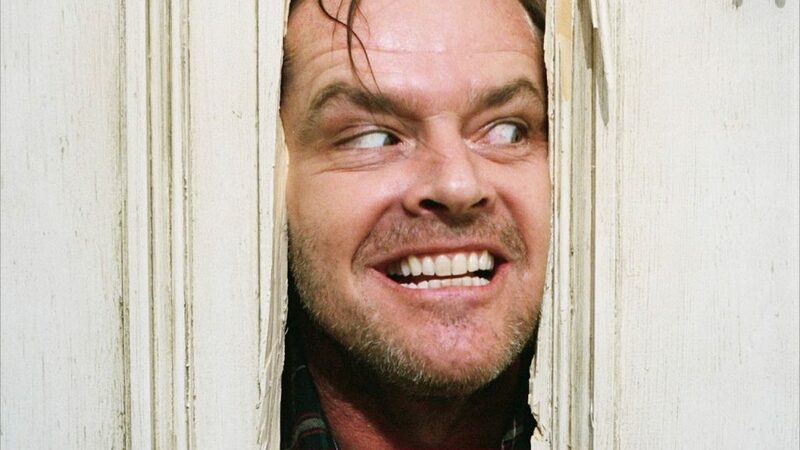 King’s follow up to “The Shining” is now being made into a movie. The movie is in production and there seem to be plenty of extras roles available. Dan is still battling the angry ghosts from the Overlook and his past which still are looking to take advantage of his “shining” power that the Overlook’s chef, taught him about. This last winter of 2018, Warner Bros announced that Stephen King’s sequel to “The Shining” was going to be made into a movie. According to various reports, the adaptation of King’s sequel “Doctor Sleep” was to be fast-tracked and Mike Flanagan was set to direct. Flanagan had directed another adaptation of a King novel. Seems that Ewan McGregor is set to star in the movie as the older Danny Torrance. Joining McGregor in the cast are Rebecca Ferguson and Carl Lumbly. Also announced was that Alex Essoe will play Wendy Torrance. Also in the cast is actress Kyliegh Curran. Curran will be playing a character which may share the same gift, The Shining. MON 10/1 and TUES 10/2 in COVINGTON! to be suburban residents and tourists in a nice small town, with our lead characters! ALSO, your photos must show your current facial hair/clean shaven and your current hair length. – COLOR, YEAR, MAKE and MODEL…don’t forget COLOR!!! blue collar and character, and downscale types! Be sure to also check out all the other casting calls in the Atlanta area.